If you’re shopping for your next vehicle in Northern California, then you can’t go wrong by coming to Park Marina Motors. We have all manner of vehicles from sedans and hatchbacks to trucks and SUVs, and our vehicles are late-model low-mileage that you will be proud to drive home. 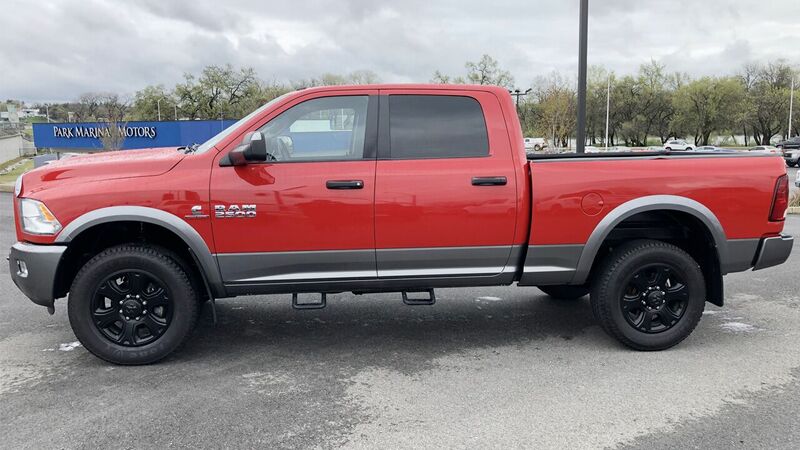 If a truck is what you really want, then you are in luck. We have a huge variety of trucks of all shapes and sizes. No matter what you are looking for, we would love to help you out today! So browse through our website or come see us in person right here in Redding. Our family owned used car dealership has been operating in Redding for 38 years. We want to provide you with the best customer service imaginable, and we are happy to help you with financing or to take care of your trade-in. If you want to have a great used car buying experience, then you need to come see us in Redding today. We serve all of Northern California and we frequently cater to guests from Red Bluff, Mt Shasta, McCloud, McArthur, Chester, and all points in between. 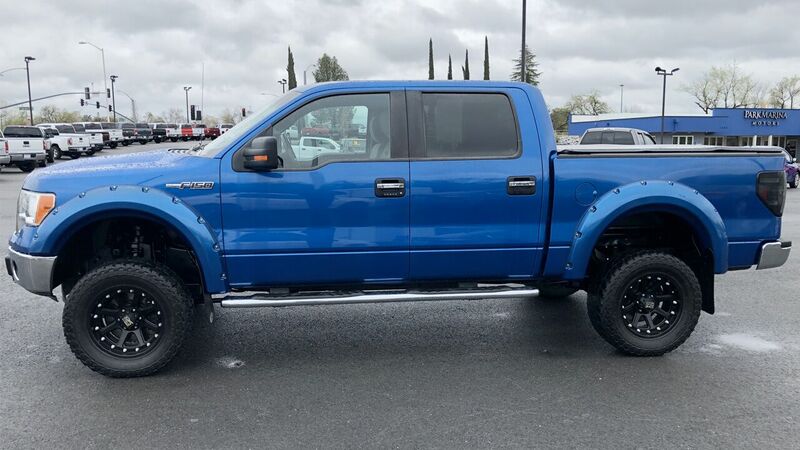 If you are in Shasta County or any of the surrounding areas, come down to Park Marina Motors, and let us show you everything that we have to offer.